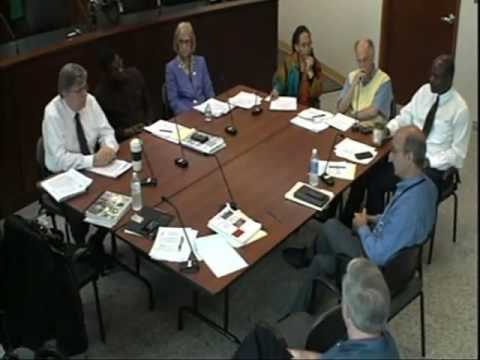 The Town of Greenburgh is interested in pursuing the potential for a shared Town of Greenburgh Consolidated Water District No. 1 (CWD#1) / Westchester Joint Water Works (WJWW) pumping facility to be located on Town of Greenburgh property at the intersection of Knollwood Road and Stadium Road and adjacent to New York City’s Delaware Aqueduct. The Town believes that there are efficiencies to be realized and benefits to both Greenburgh CWD#1 and WJWW in constructing a combined pumping facility on this Town owned property. The proposal centers around the Town’s need for updated Water department infrastructure and the need for WJWW to obtain water from New York City aqueduct connections in Greenburgh and move that water across the County to Harrison. The Town’s Water Advisory Board (WAB) is working with Town staff members to evaluate the merits of a joint project. Recently, members of the Town Board met with representatives of the Westchester Joint Water Works to discuss a possible shared service arrangement that could save money and increase efficiencies---and deal with an important issue. Please watch the video about this important initiative. Westchester Joint Water Works is independent of the county government.